When your cruise ship docks in the port of Puerto Quetzal, visit UNESCO World Heritage-listed Antigua Guatemala. 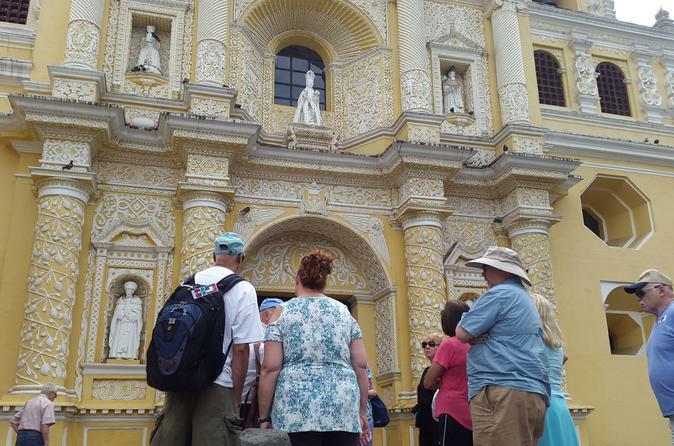 During your shore excursion, a local guide leads you on a walking tour to the city’s central plaza and offers expert commentary about colonial monuments, such as La Merced Church and the main cathedral. You’ll pass under the 17th-century Santa Catalina Arch on this full-day sightseeing tour, which includes lunch and round-trip transport from the cruise terminal. Depart from Puerto Quetzal to enjoy a soft walking tour in Antigua, a city in the central highlands of Guatemala famous for its well-preserved Spanish Baroque influenced architecture, as well as a number of spectacular ruins of colonial churches. It served as the capital of the Kingdom of Guatemala. It has been designated a UNESCO World Heritage Site. 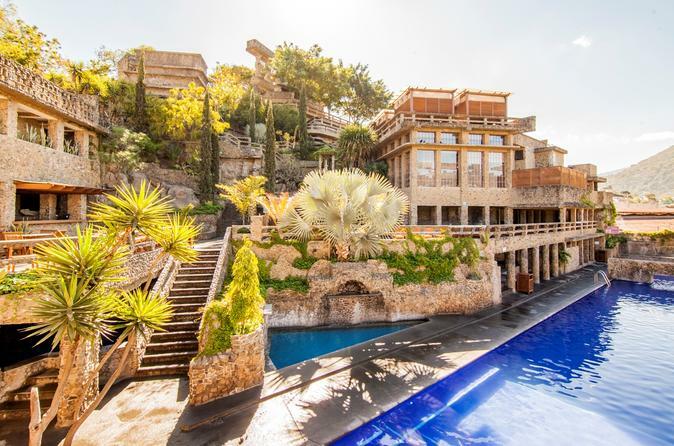 Continue to the hot springs to relax at thermal circuit pools and enjoy a lunch (included). Depart from Puerto Quetzal to Kawilal Hot Springs, this place is a world of relaxation where the most important elements of nature are present in this unique place of hot springs. In our environment are mixed fire and heat from Pacaya Volcano who gives us the thermal waters and steams. 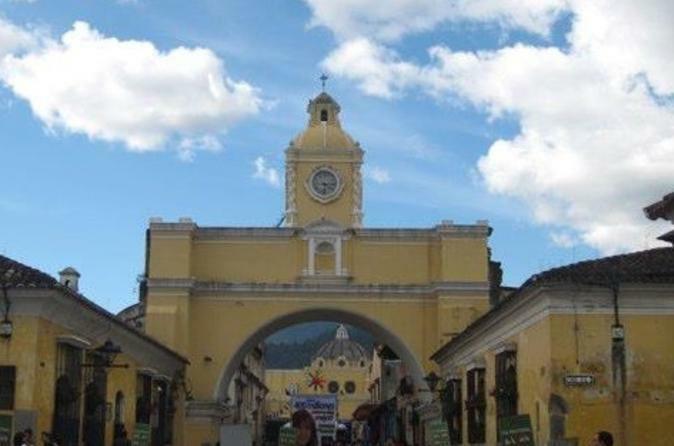 Enjoy city sightseeing combined with a zipline adventure on a shore excursion to Antigua Guatemala. After your cruise ship docks in the port of Puerto Quetzal, walk with a local guide around the central plaza of the city, a UNESCO World Heritage Site. Visit colonial landmarks, such as La Merced Church and the main cathedral, and pass under the 17th-century Santa Catalina Arch. 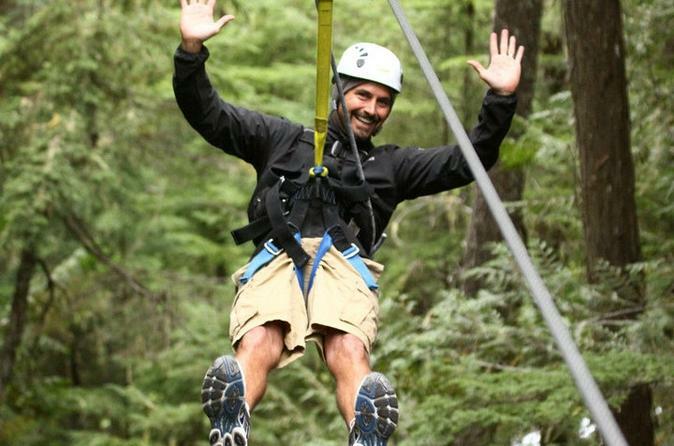 Then zoom through the trees on an 8-course zipline and marvel at the breathtaking views! 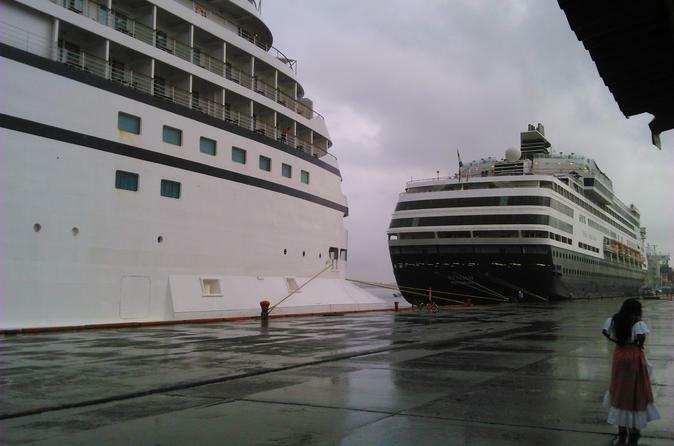 Lunch and round-trip transport from the cruise terminal are included. This Shore excursion leaves from the pier at Puerto Quetzal and takes you to La Antigua Guatemala to have a unique experience visiting an old city and learning how to make Chocolate at the same time. This 7-hour tour is ideal for those passionate about the coffee and want to learn or deepen their knowledge in the aromatic coffee cupping. 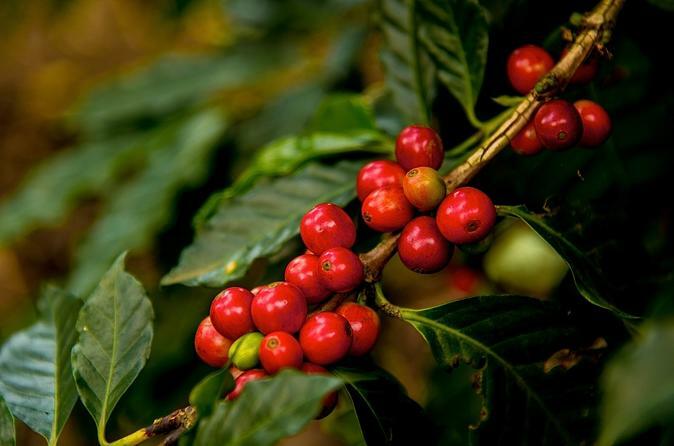 The session takes place in the coffee tasting laboratory at the coffee farm, equipped with all necessary utensils for the participant to learn the general classification of the coffee, roasting process, preparation and mounting of a coffee tasting table according to the protocol. Learn about the types of defects and characteristics such as fragrance, aroma, flavor, acidity and aftertaste. Come visit the beautiful surf village of El Paredón and explore the mysterious mangroves in a protected National Park on the Pacific coast of Guatemala. 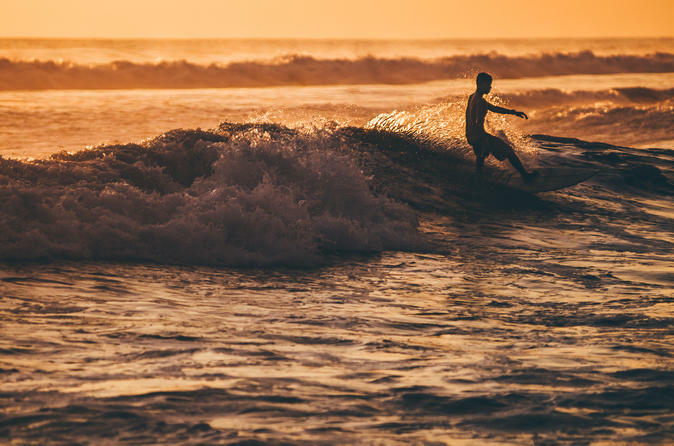 Try your hand at surfing, take a tour of the village, including an optional educational activity in the library with the local kids. Learn how to cook as the locals do followed by an incredible experience watching sea turtles come up for air in a beautiful spot down the river.